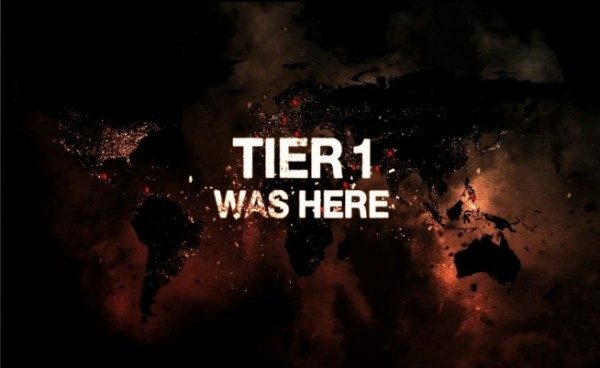 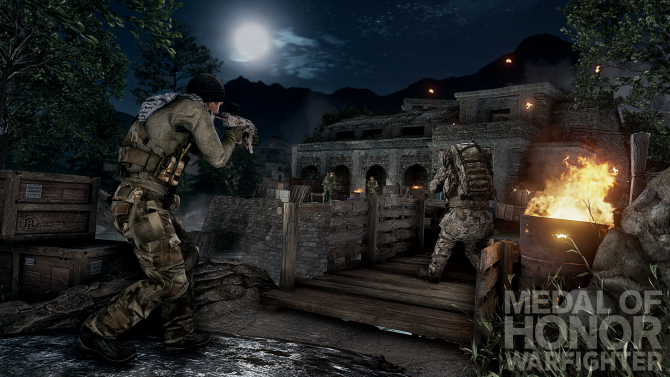 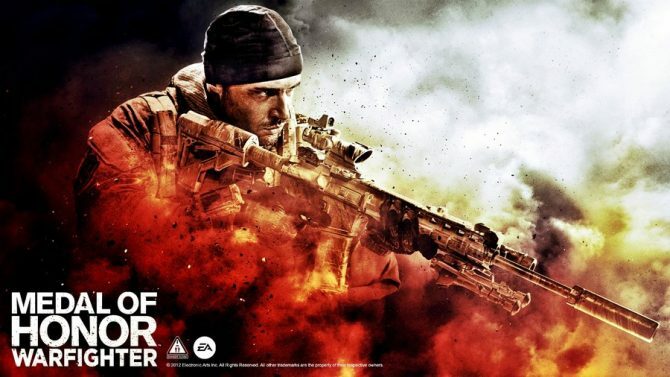 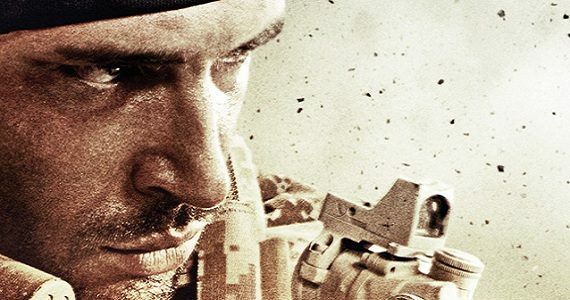 Danger Close Games has announced that the Zero Dark Thirty Map Pack for Medal of Honor Warfighter that coincides with the Sony Pictures' movie of the same name is available on Origin. 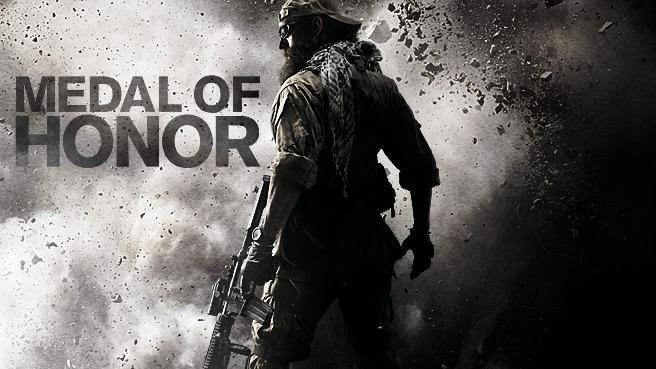 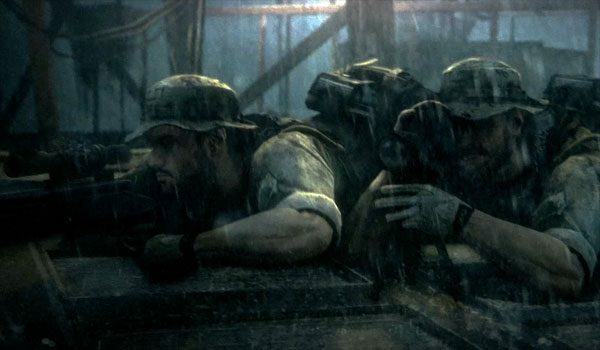 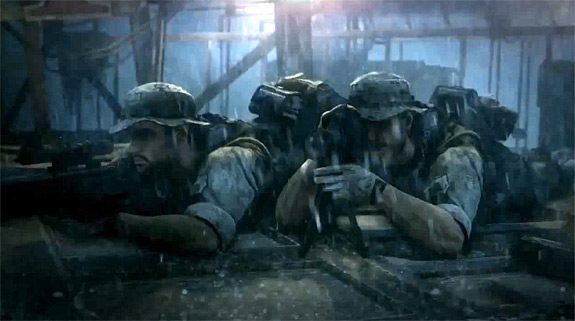 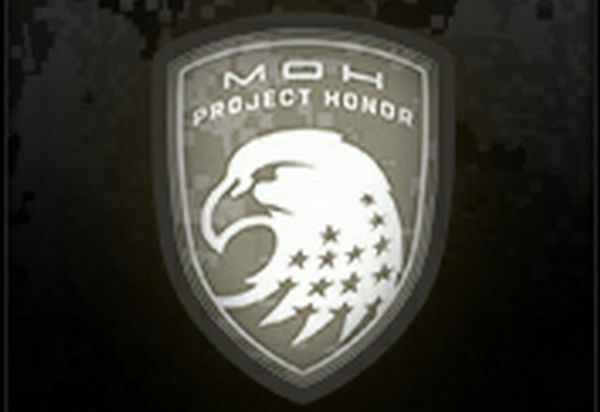 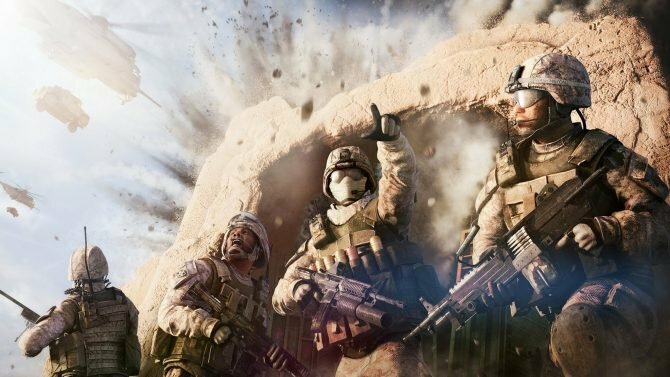 Seal Team Six--made famous for one of their member's involvement in the raid leading up to Osama bin Laden's death--are now facing disciplinary action for their roles as consultants for Medal of Honor: Warfighter. 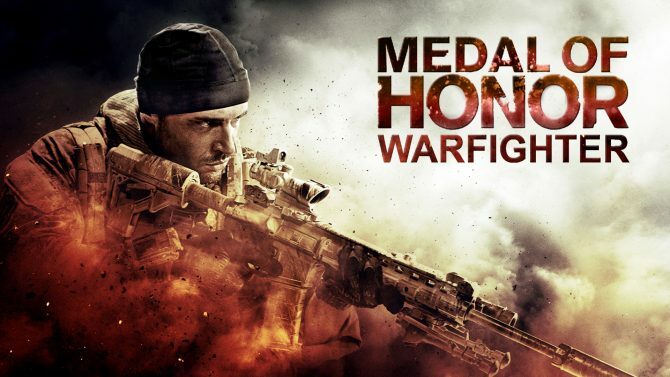 We already know that "Castle of Glass" by Linkin Park will be featured in Medal of Honor: Warfighter, and today we get to check behind the scenes of the video that will be released in October. 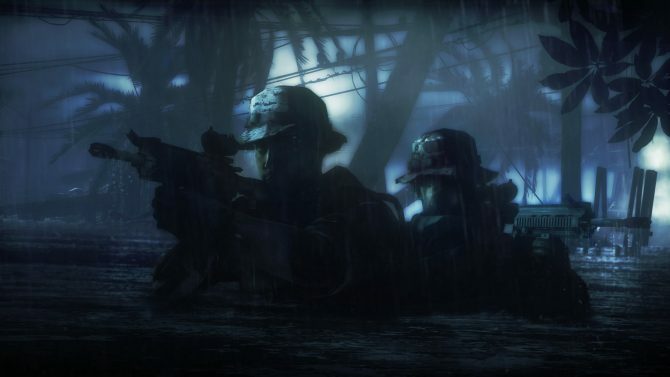 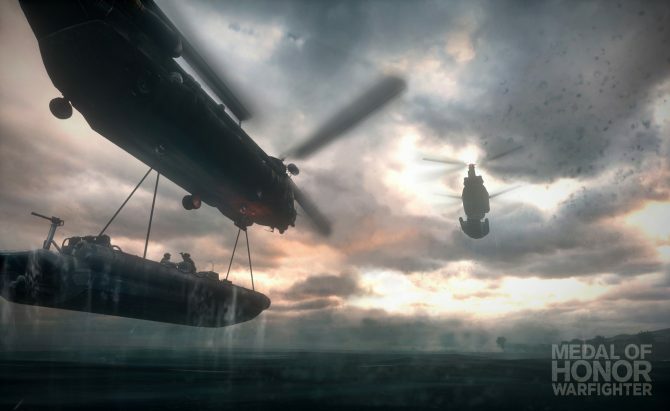 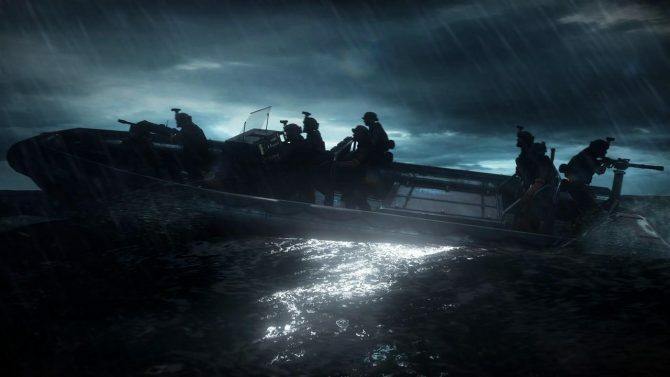 While Medal of Honor: Warfighter is still a few months away, we didn't see much of the single player story yet. 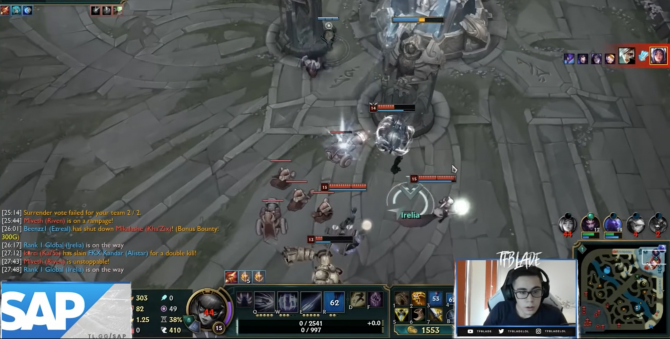 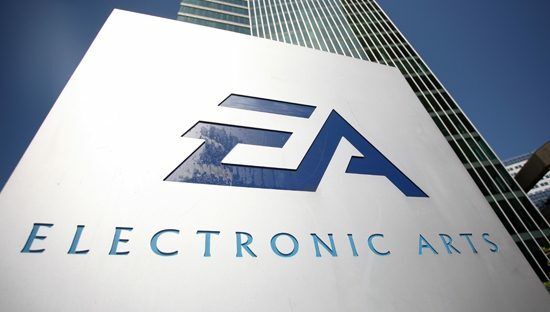 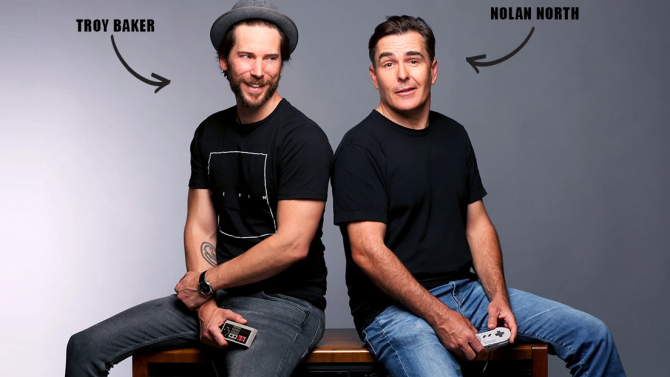 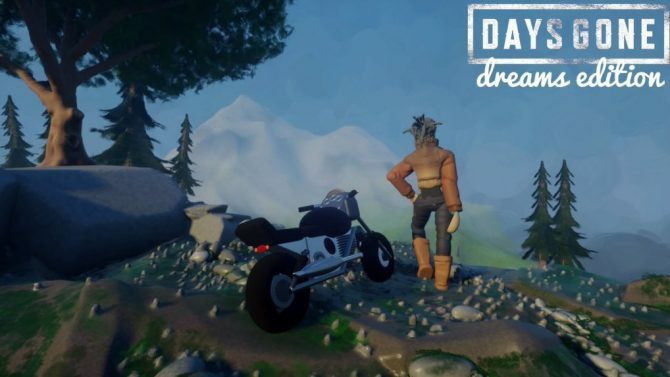 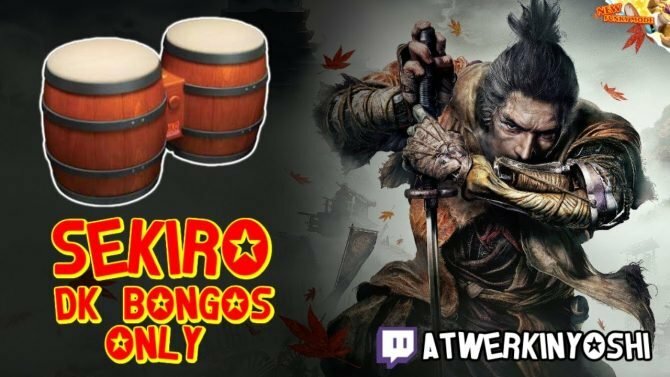 Today Electronic Arts partly filled that gap with a new trailer. 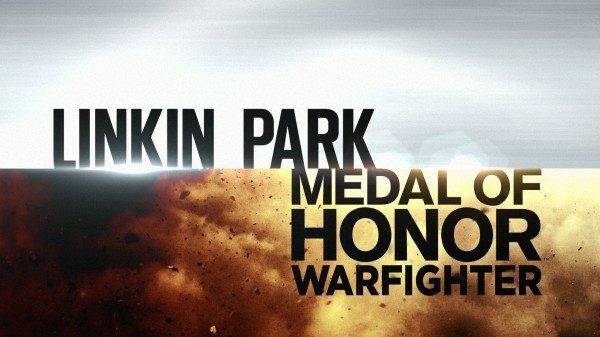 Electronic Arts just published a new teaser of Medal of Honor: Warfighter featuring music from Linkin Park's album "LIVING THINGS".